Now the latest update on the controversy is 'The Kannada Film Industry' (KFI) and the 'Film Industry for Rights & Equality' (FIRE) have condemned AMMA. 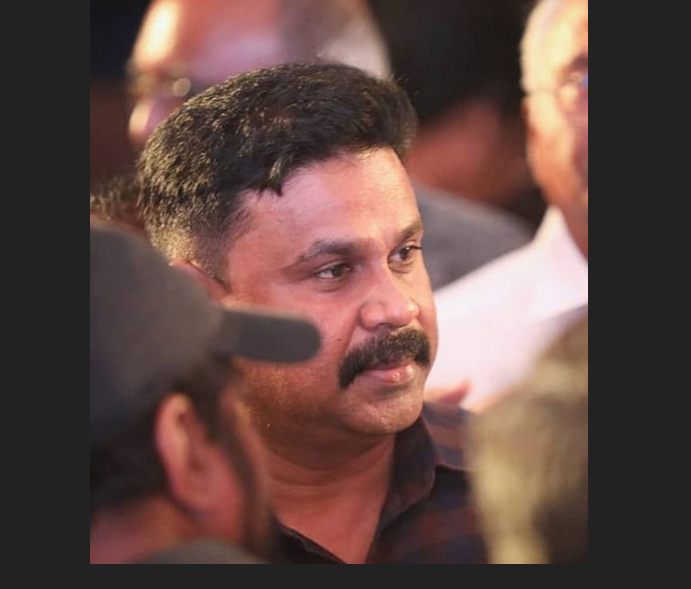 Actor Dileep’s return to Association of Malayalam Movie Artistes (AMMA) is currently a talk of the town and is hitting headlines with each passing day. The industry is divided by opinions. 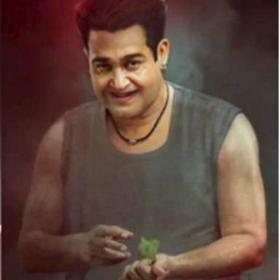 The newly appointed president of AMMA, Mohanlal also spoke about the ongoing controversy. 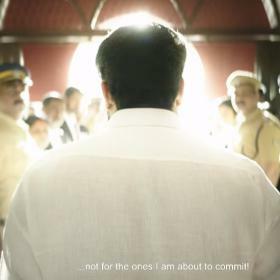 On the other hand, as earlier we reported, four actresses Rima Kallingal, Remya Nambeesan, Geethu Mohandas and the victim of the sexual assault have quit AMMA. 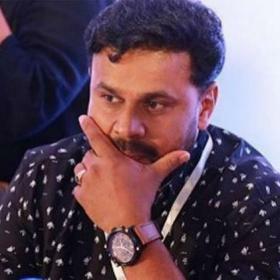 Now the latest update on the controversy is ‘The Kannada Film Industry’ (KFI) and the ‘Film Industry for Rights & Equality’ (FIRE) have condemned AMMA over their decision of lifting the ban on actor Dileep. 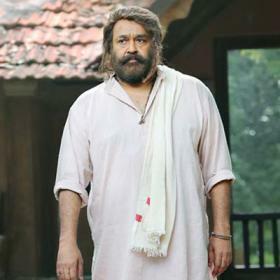 The letter has 50 signatures including actors Chetan, Sruthi Hariharan, Shraddha Srinath, Diganth, Meghana Gaonkar, actor-directors Rakshit Shetty and Prakash Rai, directors Kavitha Lankesh, Roopa Iyer and Pannaga Bharana, among others. 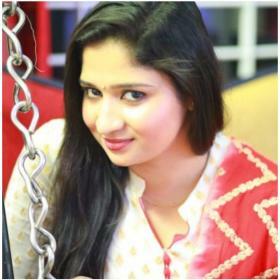 Well, many celebrities from the Malayalam cinema have slammed the decision of AMMA. What do you think about Dileep’s return? Share your views in the comments section below.